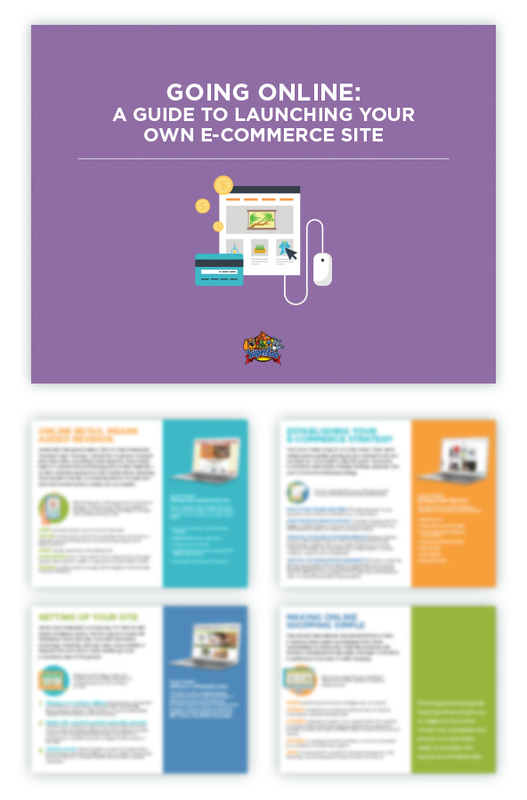 Get Your FREE Building an E-Commerce Site White Paper Today. Shopping in this day and age is much simpler than driving your car to the nearest strip mall. Today, nearly 80 percent of people shop online—on their computer or mobile device—which means if you’re not in the online marketplace, you’re missing the mark. Tap into the purchasing power of the Internet with all the tools and tips you need to strategize, develop and launch your own e-commerce site with WPA’s new white paper, “Building an E-Commerce Site.” From tips to establishing a successful e-commerce strategy to case studies of effective pet retail websites, this white paper makes it easy to establish an online presence and maximize your merchandising.